Bishops exercise general oversight of a diocese through their ministry as chief priest and pastor, prophet, and teacher. In the Outline of the Faith (also known as the Catechism) in the Book of Common Prayer, the bishop is charged “to guard the faith, unity and discipline of the whole Church.” In the Episcopal Church (which takes its name from the Greek word for bishop—episcope) two sacramental functions are reserved for bishops: confirmation and ordination. Bishops can serve in four capacities: as diocesan, coadjutor, suffragan or assisting. Diocesan bishops function as the ecclesiastical authority in a diocese, and usually as the chief executive officer of the diocesan corporation. 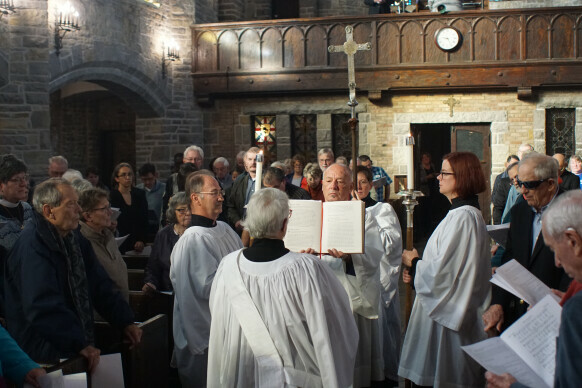 Their canonical duties include serving as chief pastor to all clergy, visiting all congregations in their jurisdiction at least once every three years, presiding at meetings of the diocesan convention, supervising diocesan staff and programs, and issuing guidance to the diocese on the church’s doctrine, discipline and worship. The Bishop of Milwaukee exercises these sacramental ministries throughout the year at the ordination of priests and deacons, and confirmations during visits to congregations. 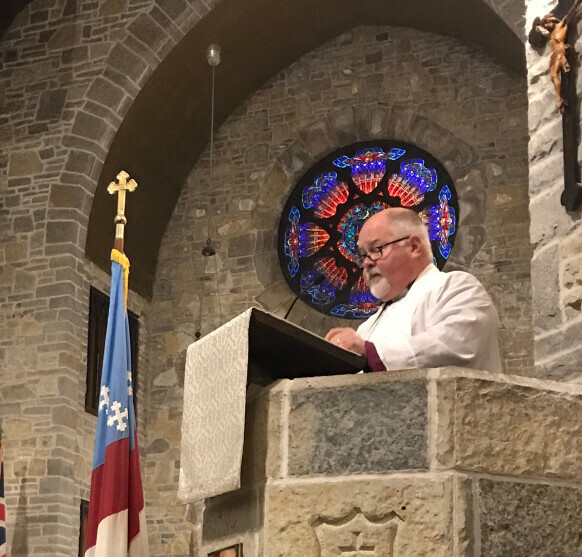 In his teaching role, he leads workshops at clergy days and leadership development seminars such as the Vestry Leadership Day, and through his messages at significant points in the life of the diocese, particularly the annual Diocesan Convention. Bishops coadjutors are elected to succeed the diocesan, and usually serve as assistant, until the diocesan bishop leaves office. Suffragan bishops are elected by the diocese as assistants to the diocesan and do not have the right to succeed the diocesan. Assisting bishops are active bishops appointed by the diocesan with the consent of the diocesan Standing Committee. 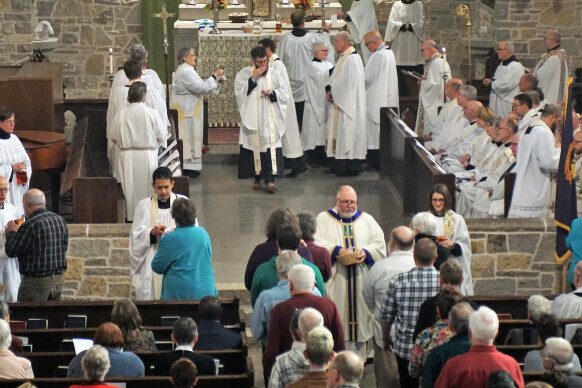 Candidates for episcopal office must be 30 years of age to be ordained and consecrated bishop. 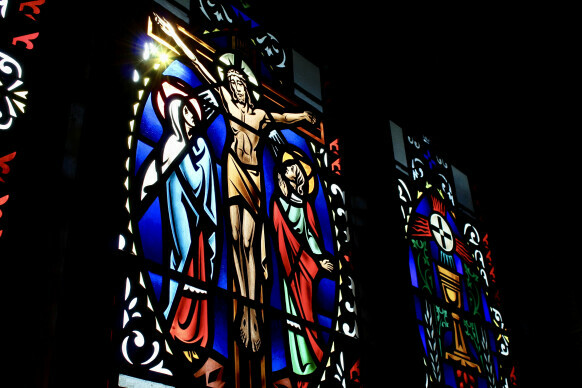 All candidates for episcopal office must have the consent of a majority of the church’s diocesan standing committees and bishops with jurisdiction before they can be ordained and consecrated. Bishops are ordained for life. A minimum of three bishops is required for the ordination of a bishop. Bishops must have the consent of the House of Bishops before resigning their jurisdictions. At age 72 all bishops must resign their jurisdiction (age 70 for the Presiding Bishop).